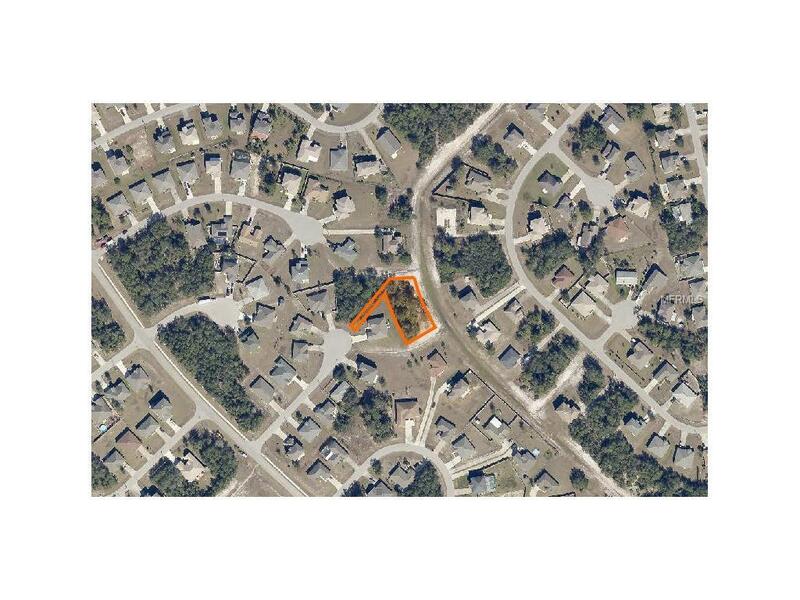 Gorgeous nearly 1/2 acre lot in the heart of Poinciana! 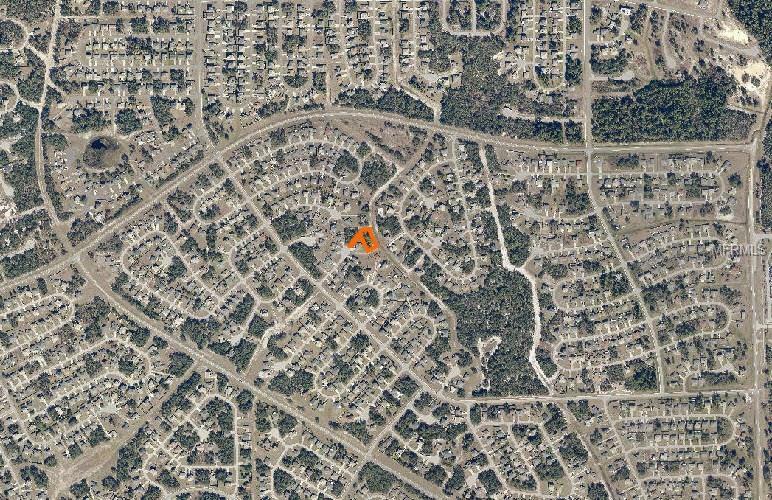 High and dry lot on a fully developed cul-de-sac, also available with two other lots! This property will not last long!